Are you on a constant search for wallet-friendly wines? 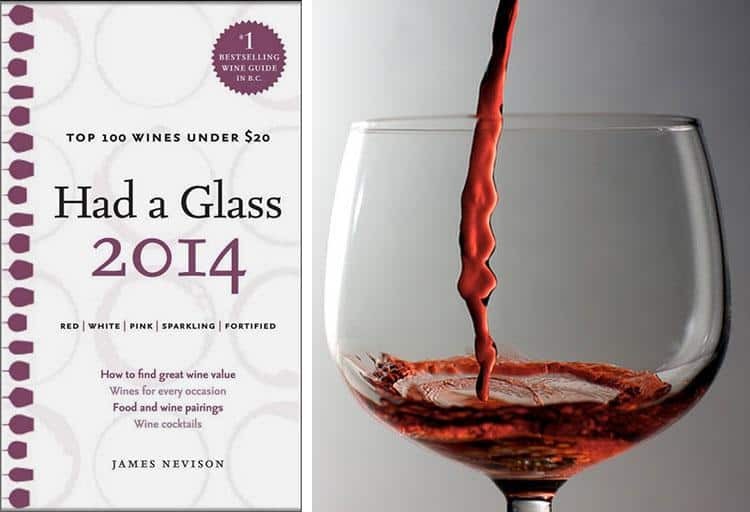 James Nevison of Vancouver’s Halfaglass wine consultancy has released his fifth edition of the Had a Glass book series: a review of 100 quality wines that won’t break the bank. 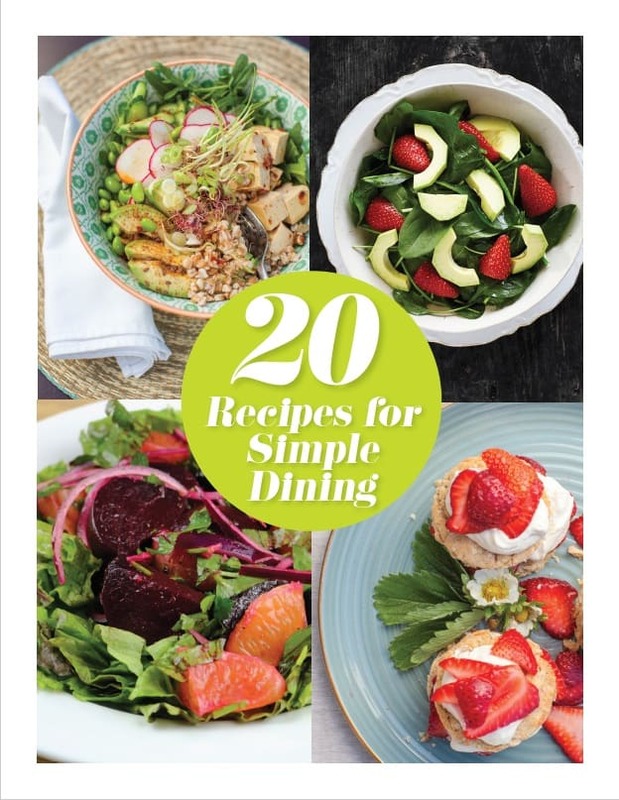 In fact, they're all priced under $20. Start taking notes! They don’t have to be complicated or lengthy, but try to jot down a few thoughts and descriptors for each wine you try. Consider it your wine database. Get a decanter. It can be wine-specific and fancy, or simply a clean tea pot. Regardless, it will do wonders in smoothing the wine out and allowing its true personality to shine. Speaking of shining, B.C. 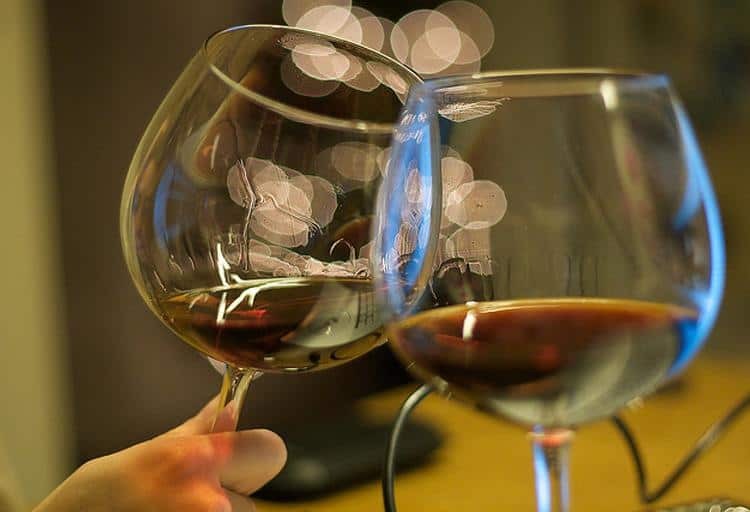 wines are gaining more and more international recognition each year. Read on to see which B.C. wines are spotlighted in Nevison's top 100, with notes and pairing suggestions exerpted directly from Had a Glass 2014. 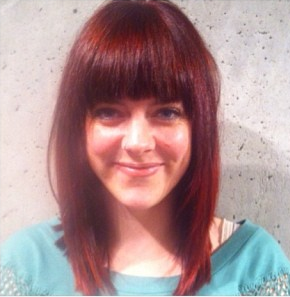 "Be it resolved, Gehringer Brothers offers the best overall bang for the B.C. wine buck," writes Nevison. While the claim is admittedly debatable, Nevison admires the quality and consistency of this Oliver-based Pinot Gris. Paired best with baked sole or BLT’s, Nevison also deems this wine an ideal choice for a romantic picnic or patio sunset. The Bacchus grape, named after the god of grape harvest, winemaking and wine itself provides a divine flavor of “mythically tasty proportions,” writes Nevison. 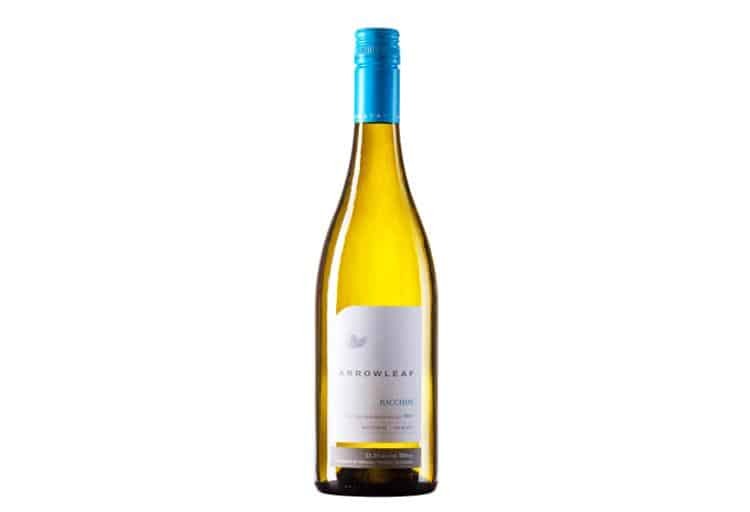 This peachy white received Nevison’s “wine geek” classification, suggesting that the Bacchus can hold its own as an eclectic selection enjoyed with light fish or as the central focus of your get-together. 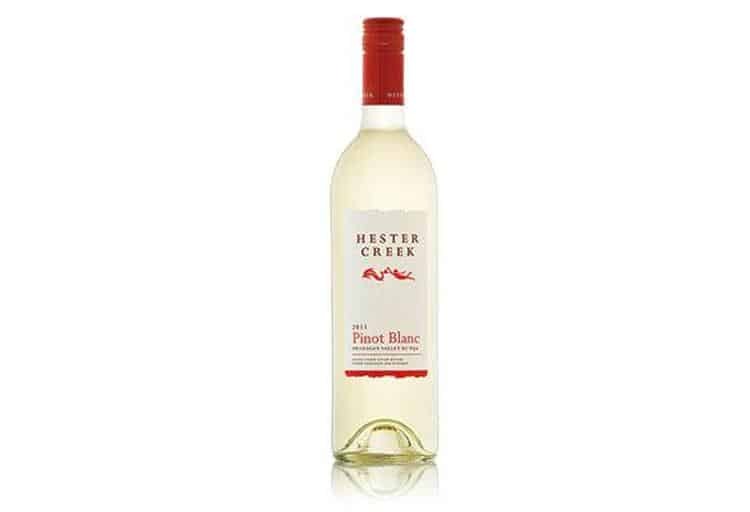 The age of Hester Creek Estate Winery’s Pinot Blanc vineyards is starting to show, but unlike grey hairs and wrinkles, that’s a good thing when it comes to wine. 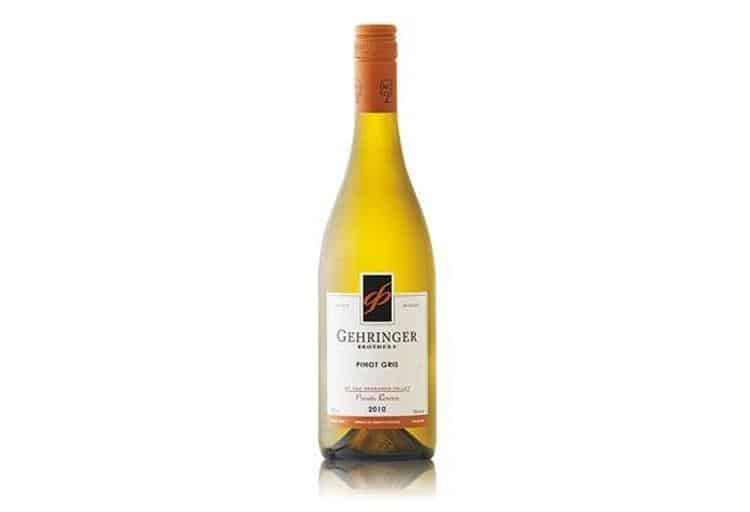 In Had a Glass 2014 Nevison suggests that this white belongs on a summer patio or as a cozy fireside drink, transitioning along with the seasons naturally. 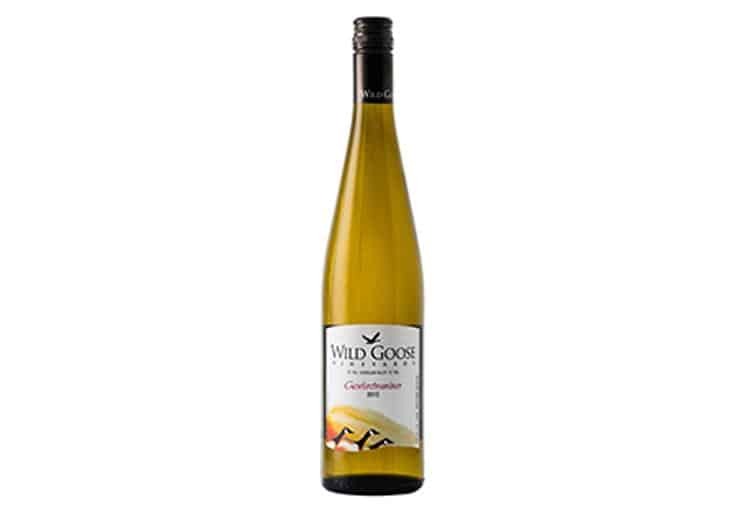 This citrus-strong Riesling will give your cellar some pizzaz this winter. 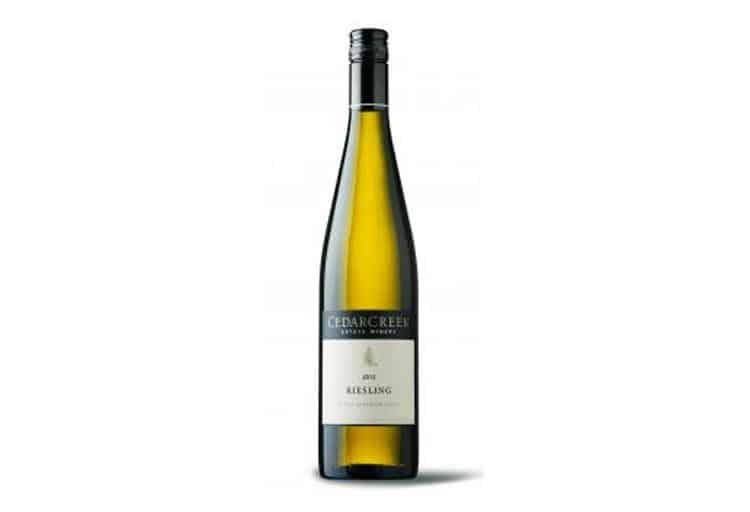 Well paired with rich meals like pork belly or crab, Nevison lists Cedar Creek’s white as a “classic,” meaning it shows good typicity and is true to its Riesling title. 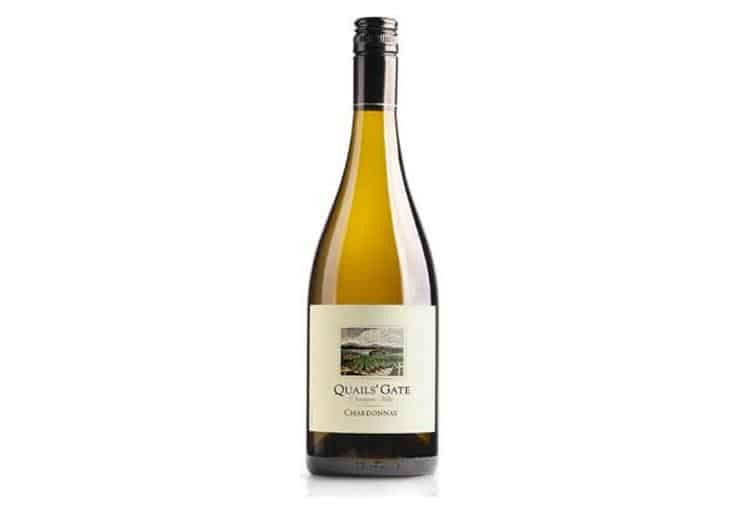 In his section on white wines, Nevison writes that this Okanagan Gewurztramier achieves maximalist status without verging on the excessive. As such, this flavourful and aromatic wine can stand on its own or be paired with savory dishes - Nevison suggests Takoyaki. In Had a Glass 2014 Nevison raves that this Pinot Gris combines freshness and fruitiness with fermentation-induced texture, resulting in a well-balanced wine suitable for patio parties or dinner pairings. “Barrel fermenting a white wine is like frying a corn tortilla. 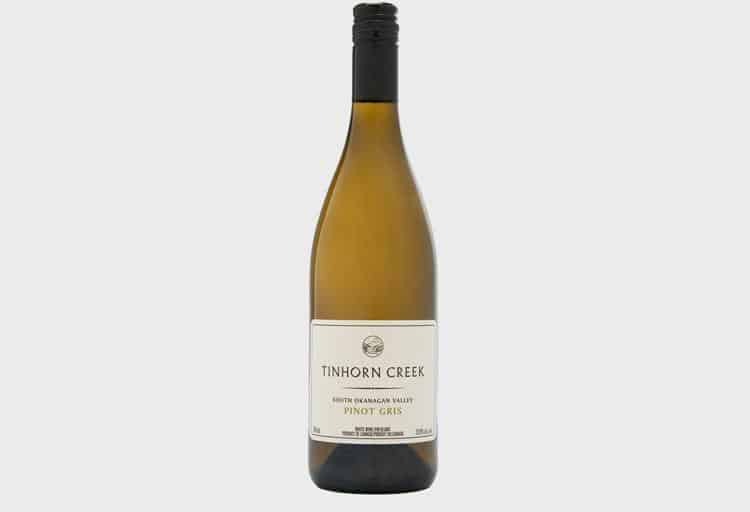 While not necessary… it adds richness and engaging texture that can really ratchet things up in Flavour Town,” opens Nevison’s description of this recognized Chardonnay. Another example of a pairable wine (with roast tenderloin, he suggests), that can stand its own, we can see why Nevison saves this selection for last among the whites. Mission Hill’s rosé is mostly Merlot, with five per cent each of Cabernet Sauvignon and Pinot Noir. 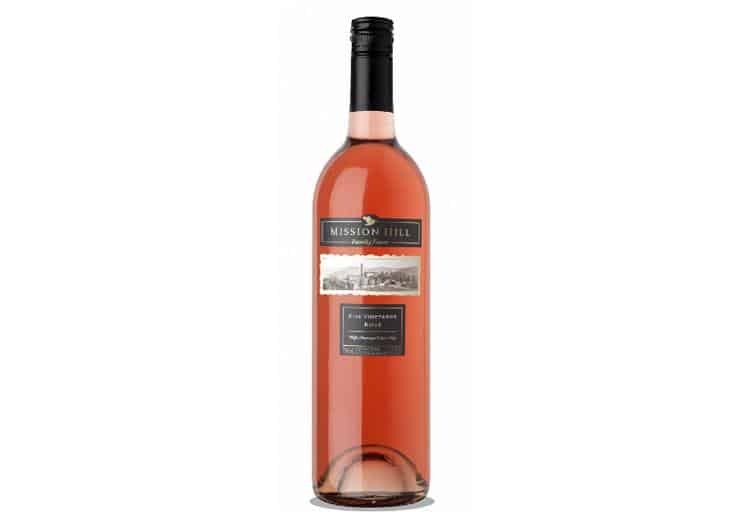 Nevison writes that not only does this make for a full, bright rosé, it also makes for an exceptionally versatile pairing partner. He recommends grilled salmon or pork kebabs. The only B.C. 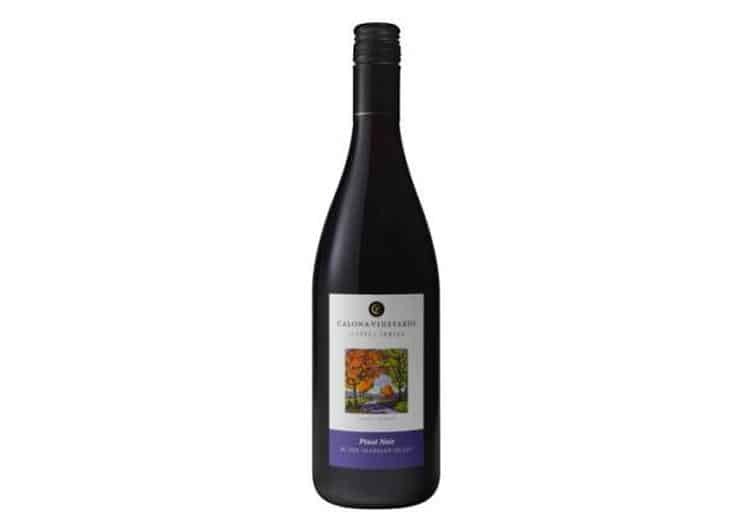 red featured in Had a Glass 2014, Nevison explains that this cranberry-coloured concoction is a true Pinot Noir. Instead of adding other grapes to create a visually darker wine, Calona Vineyards remains honest about their Pinot Noir, choosing not to sacrifice composition for colour. Another stand-alone option, Nevison also suggests pairing this punchy but balanced red with rice pilaf or a picnic spread. British Columbia may be acquiring international recognition in the wine world, but sparkling and fortified wines aren’t our specialties. Without any local vineyards cracking Nevison’s list, we look beyond B.C. 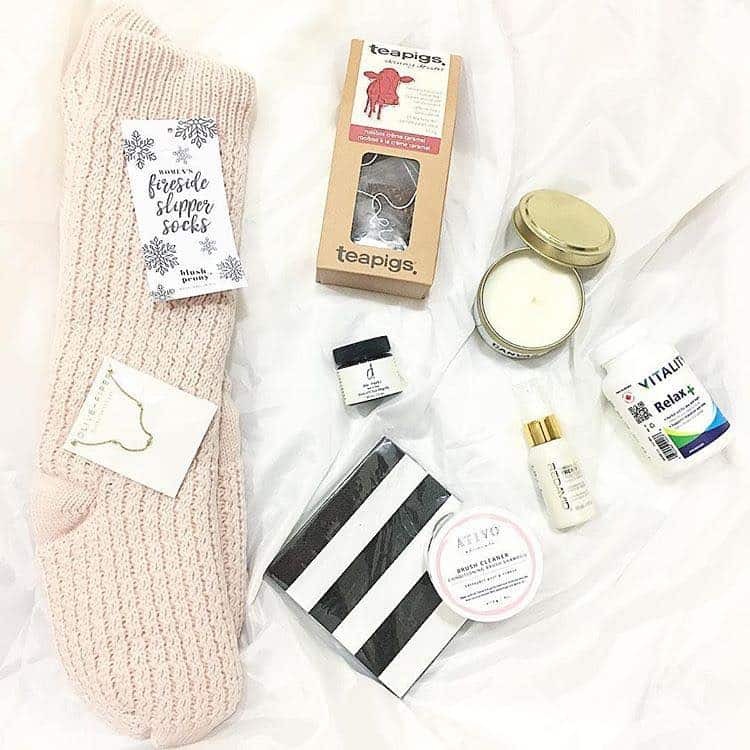 to select our favourites in these categories. Designated a “working person’s champagne” in Nevison's section on bubbly, this particular sparkling wine has undergone the same strict fermentation procedure as its less affordable peers. 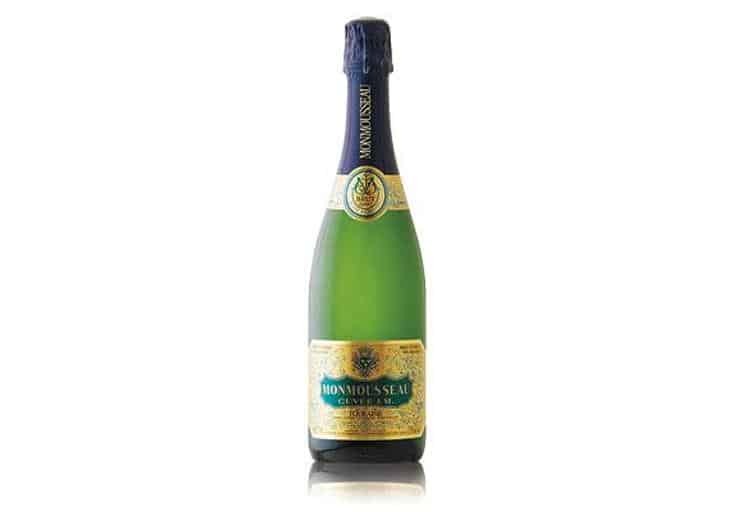 Nevison writes that, made purely of Chenin Blanc, Monmousseau’s champagne is elegant and refreshing at a reasonable cost. In Nevison's final section on fortified wines, he compares wine pairings to finishing a good book in his plea to conclude your meal with a quality port. 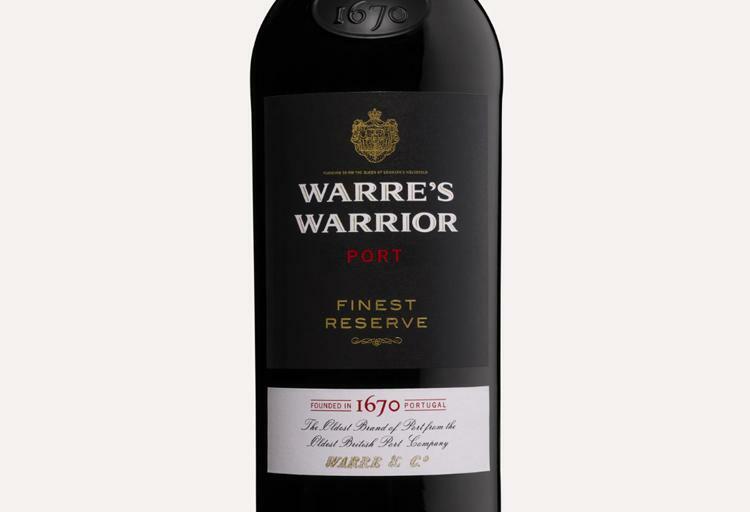 If you’re looking for a port to complement your chocolate cake, fancy cheese plate or other after-hours social gatherings, keep your eyes peeled for Warre’s. Nevison describes this Portuguese option, as “rather easygoing" – sounds like British Columbia to us!